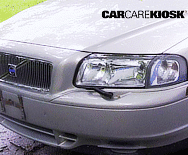 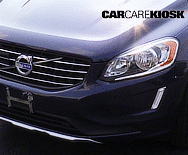 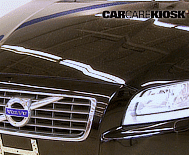 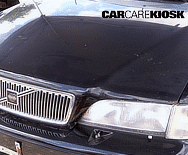 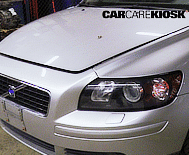 Volvo is a Swedish company focused on producing cars, wagons and SUVs, trucks and buses. 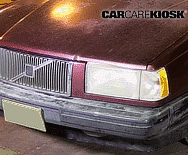 Volvo was known for producing boxy entry-level luxury cars with a reputation for safety. 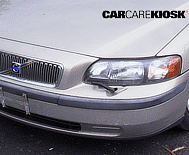 Volvos produced up until the 1990s featured inline engines and where known for strong reliability. 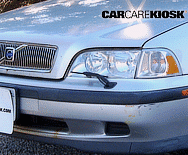 In the late 1990s, Volvo sold its automotive business to Ford, who combined with Jaguar, Aston Marting and Land Rover to assemble its Premier Automotive Group. 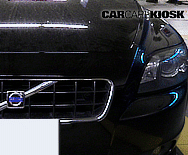 During this period, Volvos developed styling that was more streamlined and its relatively successful XC90 SUV, which was eventually complemented by the smaller XC60 SUV. 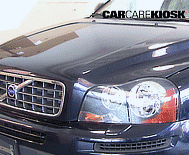 Volvo station wagons, the V70, V40 and V60 still sold well during this period. 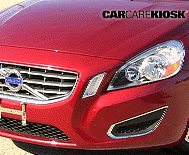 The C30, V40, and S60 were other models that sold well. 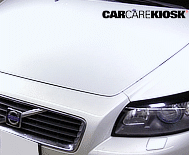 In the 2000s, Ford sold Volvo to Geely Automobile, a Chinese car company.